Occupational health provider APL Health has announced a new virtual platform, Smart Clinic. This service provides organisations around the UK with a video chat system to conduct occupational health and wellbeing appointments using a smartphone or computer. Global shortages in access to primary healthcare has seen the rise of telehealth platforms in the UK and overseas offering patients access to clinical support, often at short notice, in exchange for a fee. This type of service is most popularised by virtual GP companies like Babylon and Push Dr. We are also seeing a move in the NHS towards video call as a method of seeing a doctor, discussing an issue or getting urgent assistance. The relatively niche sector of occupational health however often relies on the traditional methods of face-to-face and telephone appointments, and can involve inefficiencies such as paperwork, and signed consent forms. Qualified and good quality occupational health practitioners such as nurses and physicians are becoming increasingly rare, making it even more challenging to get in front of the appropriate clinician. Long waits for an appointment, a need to travel long distances, and network practitioners with little quality control are becoming more commonplace, as are ever hiking prices. APL Health have sought to tackle this challenge by pioneering new technology within the occupational health sector and developing their ‘Smart Clinic’, an app and virtual platform connecting employees with a nurse, physician or therapist from the convenience of their home or place of work. The fully encrypted and secure systems are accessible to all current APL Health clients or new clients without any increase in cost. It also saves on travelling time, waiting time and provides a more environmentally friendly solution. Joanne Carroll, occupational health manager at the Smart Clinic says “this technological development is our first step in a highly exciting journey towards digital health services and rejuvenating the occupational health sector. It’s a smart pocket-sized solution which is simple to use. It saves travel time and worry, and we are always happy to do our bit to save the planet too”. 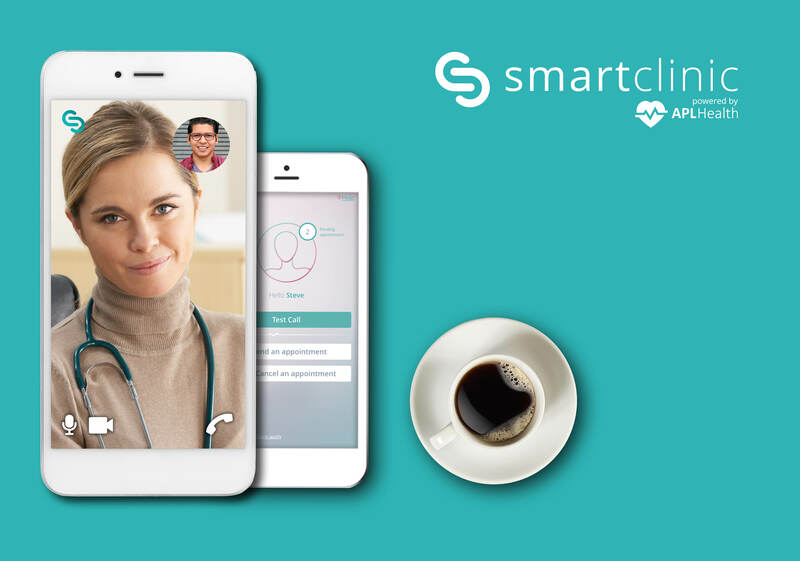 For more information, please visit smartclinicuk.com. Prevent staff absences with our education specific occupational health and wellbeing services.